“That things ‘just go on’ is the catastrophe” (Walter Benjamin, Central Park). 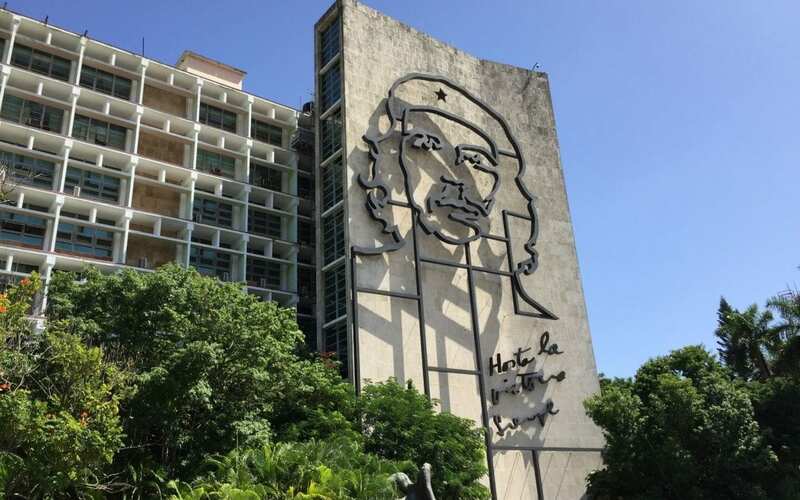 Just as Obama’s landmark visit to Cuba in 2016 was reversing a major legacy of the Cold War, Trump’s 17 June speech ending Obama’s policy took us back 50 years. Although the Cold War was supposedly against Russia and China, it was fought in tiny Cuba and other “Third World” countries. Unspoken throughout current media coverage is Cuba’s greatest Cold War crime: making healthcare a human right, and worse, exporting it across the world with more than 50,000 Cuban healthcare workers working in 66 countries and the education of 20,000 from 88 countries at the Latin American Medical School. The 2014 Ebola Crisis revealed this fact when Cuba immediately sent 165 health care professionals to work under the WHO to end the crisis, more than any other country. The aftermath of the Cold War has allowed the economic elite to rewrite history and defend its privileges through a media discourse that assumes the US economic and social model as the norm. Others claiming rights to health, education and information are invariably called leftists, activists and dreamers in the best cases and anti-democratic terrorists when policies to redistribute economic gains across the population limit corporate freedom. 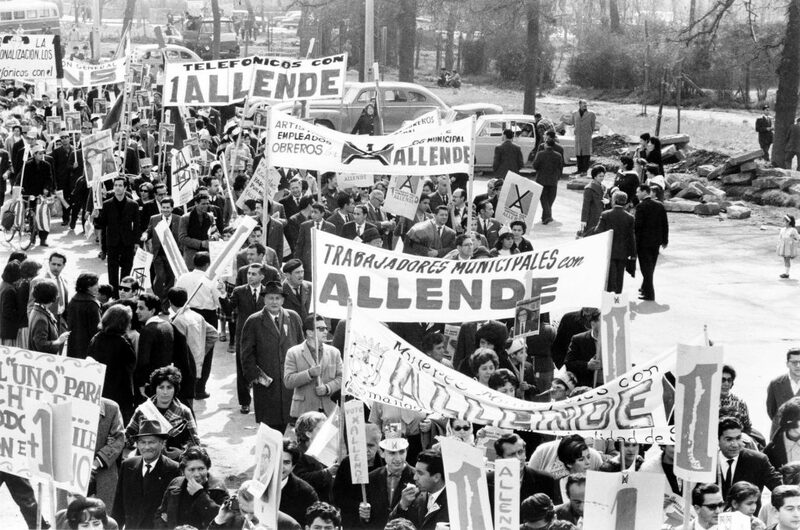 This was nowhere more obvious than in Salvador Allende’s Chile, where redistributive policies in 1970 moved toward social democracy, violently crushed by military force in 1973 and later extended across Latin America through dictatorships supported by the US military under Operation Condor. For those living in the 1970s, it seemed that dictatorship was the norm and disappearances were an everyday occurrence even as the market became “freed” from government restrictions. Recently, the role of major media owners in promoting the interests of those in government has come under scrutiny as part of the democratising process. The debt incurred by these regimes would normalise austerity and the privatisation of state assets in the 1980s, creating new billionaires, such as Venezuelan media magnate Gustavo Cisneros, the first from the region to enter Forbes Rich List, and Mexican Carlos Slim, who competes for first place. It is little wonder, then, that the privatisation process has led to the consolidation of corporate media ownership as a strong arm of the plutocratic system. What no one expected was the rise of social movements after 1994 that presented an enormous challenge to this system, and managed to gain positive media coverage to boot. The signing of NAFTA compelled rural Mexican farmers called the Zapatistas to establish autonomous zones of “good government” that put the corrupt Mexican system to shame because NAFTA would ruin their livelihood. Their clever use of media normalised a discourse across Latin America that denounced corporate crime and promoted more humane worlds. 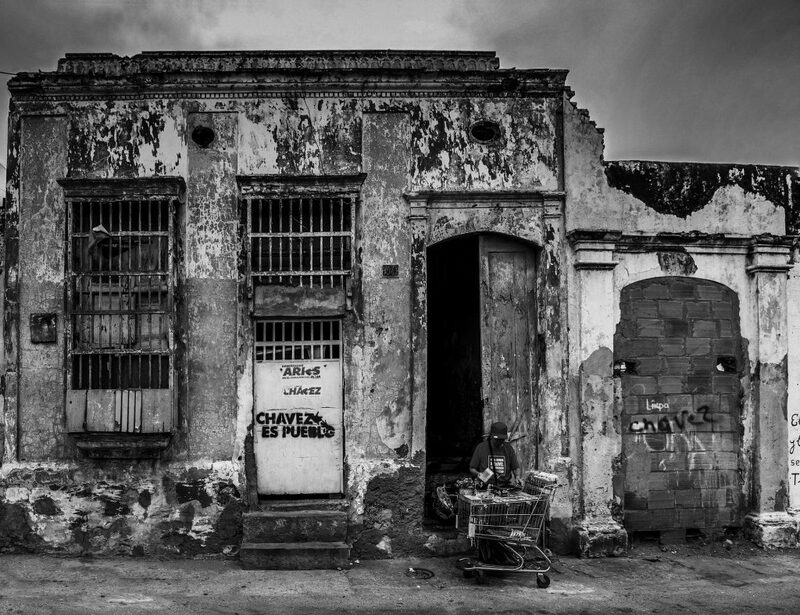 By 1999, civil society throughout Latin America became the first movement in the world to openly reject neoliberalism, a trend accentuated after Argentina’s 2001 financial collapse. Observers realised that the same policy makers who profited from Argentina’s unsustainable economic model were operating in Washington with similar policies that led to the world financial crisis of 2008. These economic criminals were never brought to justice but merely transferred the same financial instruments from the periphery to the core of the world economy. Criticism of “the model” reached government levels in Venezuela, Bolivia and Ecuador. Supported by strong popular movements, these governments and others introduced controls on transnational corporations while commodity prices were high, which forced the corporations to accept new terms of trade. They also introduced public policies that directed the new income into social programmes such as health, housing, education, and public media. Ecuador and Bolivia introduced the first constitutions to have wide participation by Indigenous organisations in 2008 and 2009, which explains why they are the first plurinational states, with constitutional protections for Mother Nature. New rights and constitutional protections for Indigenous peoples include the right to representation under new media laws, and similar media laws were introduced in Argentina in 2009 (recently revoked). Exercising these rights, Indigenous organisations are the most active in denouncing continued government promotion of the extractive industries. The US and other transnational media coined the phrase “the Pink Tide” to describe these social-democratic programmes as leftist or socialist. This explains the heavy transnational media criticism of Venezuelan Hugo Chavez, who lightly regulated the major media and instead opened hundreds of local media outlets or information centres to teach the public to participate in media production and gain their right to information. The UN gave Venezuela an award for spreading computer literacy across the nation, hardly a government policy characteristic of a tyrant or dictator. The hope of finding alternatives to neoliberal orthodoxy was also one of the main reasons why Brazilians elected the Workers’ Party (PT) candidate Luis Inácio ‘Lula’ da Silva to office in 2002, after patiently standing for office three times between 1989 and 1998. Taking advantage of a boom in both commodity prices and domestic consumption, Brazil’s economy under Lula saw an increase of government revenue that allowed for social expenditures and significant growth of popular purchasing power. As a result, under Lula’s two consecutive governments to 2014, and of his handpicked successor, Dilma Rouseff, Brazil experienced massive economic growth, a decrease in poverty, record-low unemployment and recognition as an emerging global power. Contrary to what economists predicted, most agree that Latin America was the only region in the world to enjoy sustained economic growth and a reduction in wealth disparities from 2002 to 2010. In contrast, New Zealand has been cited as the OECD country to have had the fastest rise in inequality over the same period. The reasons for these trends are complex, but many agree that civil society has a major role to play in forcing governments to redistribute wealth more equitably. 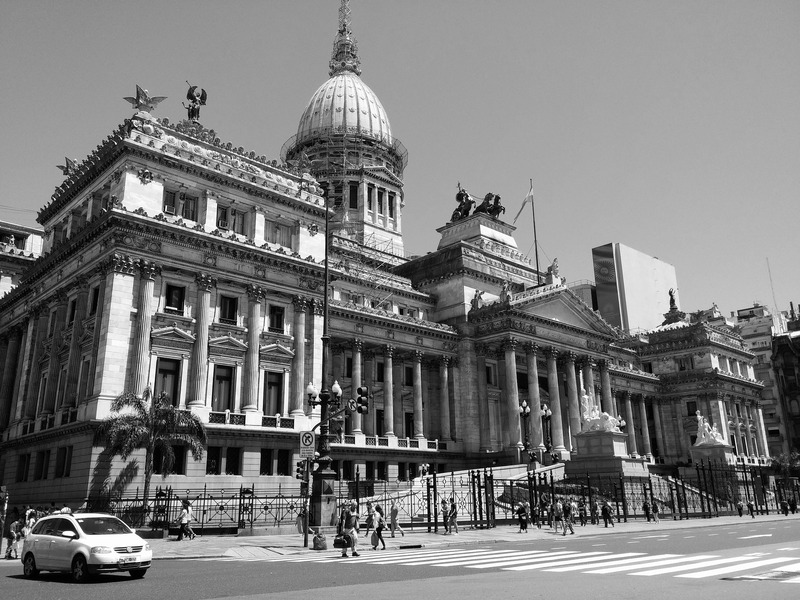 In the last five years, as the price of commodities has dropped, so too has economic growth, yet civil society in Latin America continues to exercise its right to demand participation in decision making. As critical media consumers, the next time we see protests against a government in Latin America, we may be observing the necessary exercise of democratic rights. Because the real catastrophe may be that things ‘just go on’. Dr Kathryn Lehman is a Senior Lecturer in European Languages and Literature at the University of Auckland. She is an expert in Latin American cultural studies. Dr Walescka Pino-Ojeda is an Associate Professor in European Languages and Literature at the University of Auckland. She is an expert in Latin American literature and cultural studies. Dr Genaro Oliveira is a Professional Teaching Fellow in European Languages and Literature at the University of Auckland. He is an expert in Latin American history.